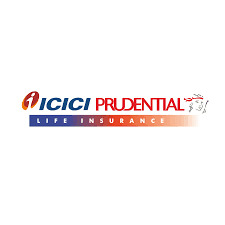 Recently I received an SMS from ICICI prudential asking for login to their website's customer portal using the phone number as user Id and an autogenerated one time password given in the message as password. The SMS messsage was like this. here on the login screen clicked on the "Forgot Password" which took me to "Forgot password " form. There I entered my mobile number and date of birth. On submission I received an OTP password, which I used to login. On login, it led me to a password change page to change the OTP with new password. later after a long search, i got the following page link, which can be used to change your accounts password. afte login load following change password page by entering the link given below. Enter you old password and enter your new password twice. After submission, your password will be updated to new one.